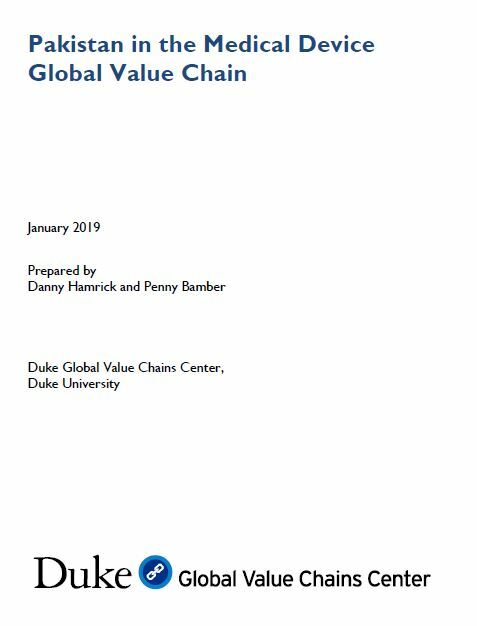 The Duke University Global Value Chains Center undertakes client-sponsored research that addresses economic and social development issues for governments and international organizations. As a university-based research center, we address real world questions with transparency and rigor. 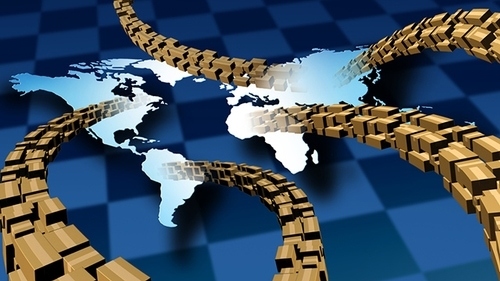 The Global Value Chains Initiative seeks to develop an industry-centric view of economic globalization that highlights the linkages between economic actors and across geographic space. 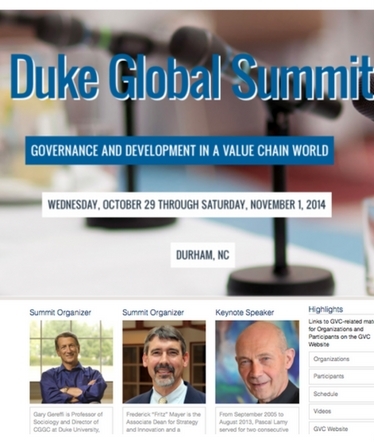 Duke GVCC's study into Pakistan's medical devices industry was sonsored by the World Bank. 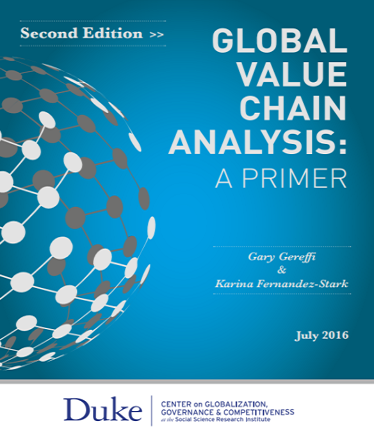 Since 2007, the Duke GVC Center has provided over 30 clients with new language and tools to understand globalization and economic development through its contract research. 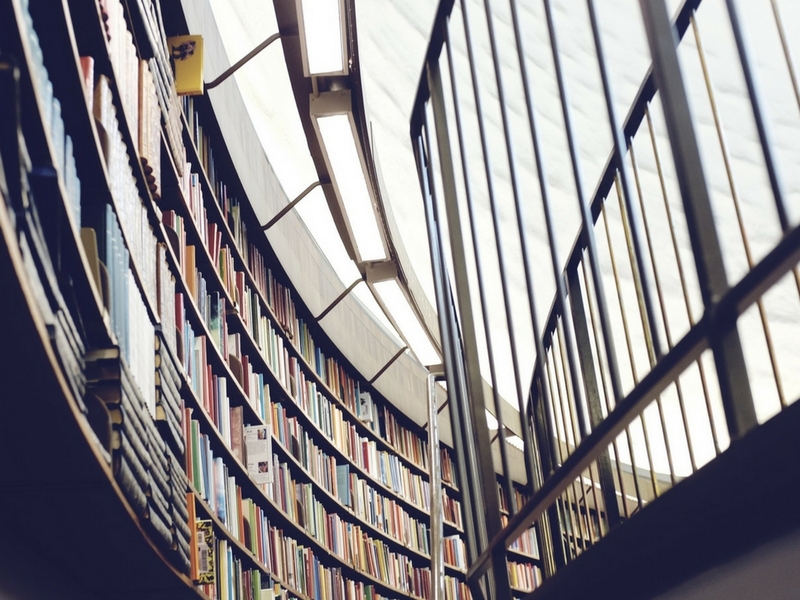 The real-world advice in this sponsored research informs decision-making on various topics. 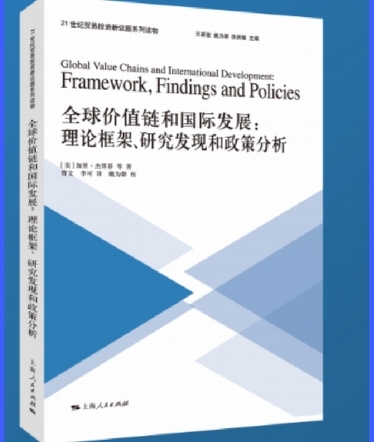 For many countries, the ability to effectively insert into Global Value Chains is a vital condition for development. The Duke GVC Center provides training on how to do this. 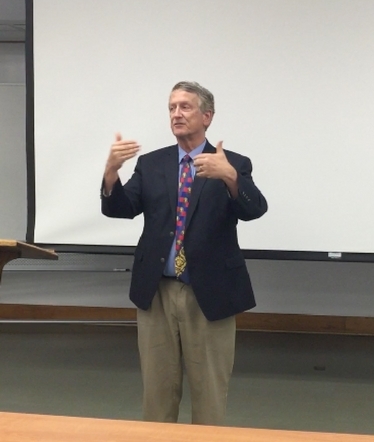 Training also entails providing teaching instruction to Duke University undergraduate students. 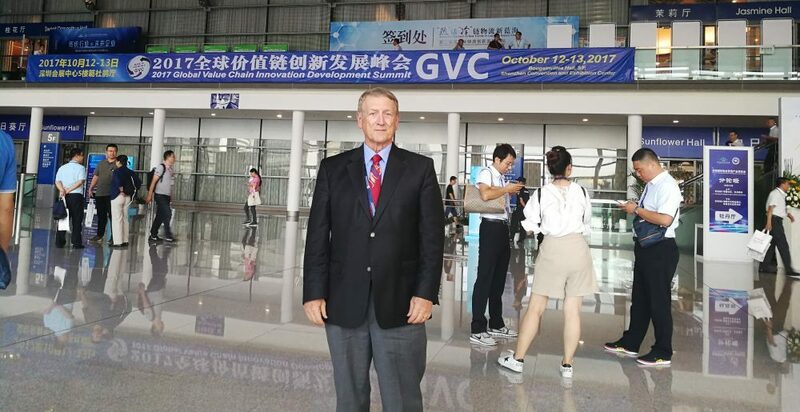 The Duke GVC Center addresses clients high-priority inclusive economic, social and environmental development challenges through 1) sponsored research add-on advising support; and 2) capacity building and research program development.